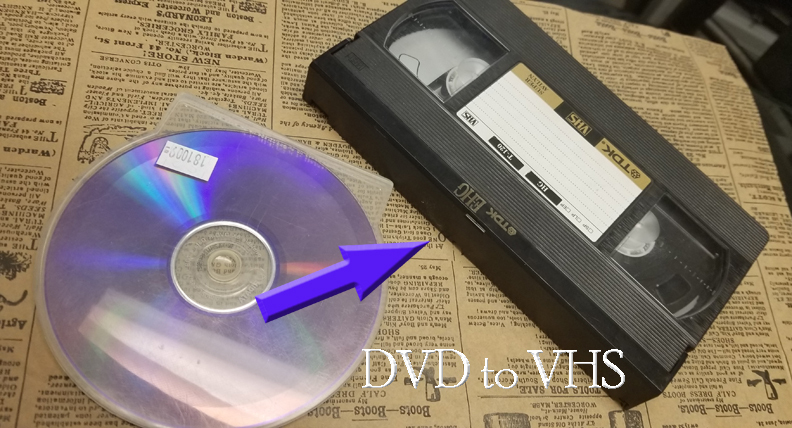 David brought a DVD into our Denver store and asked us to transfer it to a VHS. Sounds like he had movie films transferred to DVD but he really wanted it on VHS. This is definitely not a project that comes through our store every day….but definitely something Leave A Legacy can do!